With Readly you can read The Web Design Annual and thousands of other magazines on your tablet and smartphone. Get access to all with just one subscription. New releases and back issues – all included. 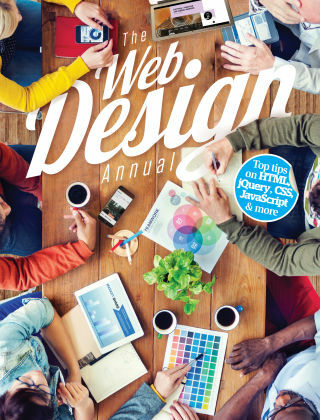 Collating the best of this year's advice on web design, the Web Design Annual is the best way to keep up to date on all things web. Whether you're a professional developer or simply an enthusiastic amateur, you're sure to discover new techniques and learn valuable skills within the pages of this book. Don't stay behind in your coding, learn something new today! Featuring: Coding - Create solid coding in a variety of languages. Design - Make your website look its best. Projects - Develop games, make playlists, make smart bots and experiment with your skills. Typography - Discover the importance of typography in webdesign.